Abhisek Lahiri : Chip of the old block !! When you think of instrumental side of hindustani classical music, names of certain icons representing it, crop up in your mind at once. 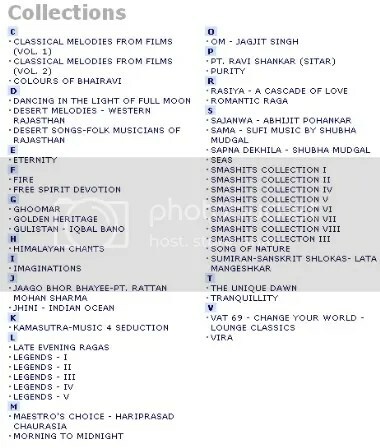 Tell a person to name the artists associated with the sitar, sarod, sarangi, bansuri (flute), santoor, shehnai or even tabla and invariably he or she will relate these instruments with established artists like Ravi Shankar, Amjad Ali Khan, Sultan Khan, Hariprasad Chaurasia, Shivkumar Sharma, Bismillah Khan and Zakir Hussain respectively. Recalling a second name associated with these instruments can be an arduous task for the uninitiated. I am not speaking of the ‘know-alls‘ of hindustani classical music but the person on the street. Unlike vocal music which has a Rashid Khan to every Bhimsen Joshi, an Ajoy Chakrabarty to every Pandit Jasraj, a Kaushiki Chakrabarty to every Kishori Amonkar and so on, young instrumental artists struggle to get recognition. With due respect to the icons of instrumental music who without doubt are the best performers of their respective instruments there are many others who have excelled but are yet to get noticed. Incidentally instrumental music is also the more glamourous side of hindustani classical music. 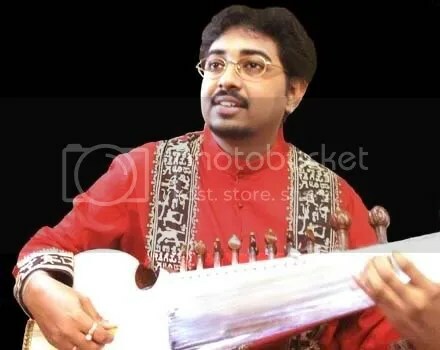 A few days back I received an email from an young sarod player from Kolkata, Abhisek Lahiri who is a regular on this blog asking me to review his performance. He sent me a composition in Raga Shree both in Vilambit and Drut. Moron as I still am, as far as the finer nuances of classical music are concerned, I religiously loaded these mp3 files onto my iPod and found them to be quite engaging. I have uploaded these songs on my Indian.Raga.Instrumental folder at eSnips and would love to have a feedback on this young and talented artist. Abhisek, just 24 years of age is the only son of eminent sarod artist Pandit Alok Lahiri. 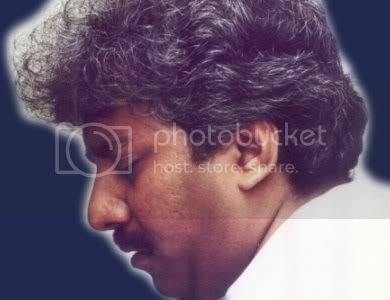 He has trained under his father and is an ‘A’ Grade artist on All India Radio and Doordarshan. He has performed extensively worldwide including the US, Canada, Germany, France, Switzerland, Holland, Belgium, Italy and Spain. Abhisek is the first Indian Sarod artist to perform solo and also along with his father in European Parliament, Strasbourg, France in 2002. He has also won a President’s Award in Sarod through All India Radio music competition and Rashtriya Gaurav Award. I see a great future for this young boy and would like all you connoisseurs of hindustani classical music to hear his music and give your opinion on this blog. 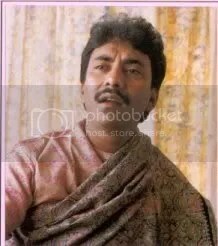 Being an ardent fan of Rashid Khan, maestro of the Rampur-Sahaswan Gharana, I can’t resist putting more songs of him on this blog. He is one of the best among the contemporary vocalists and his effortless singing and silk like voice just keeps me spellbound.